anyweb had the most liked content! I cannot reply post on Site News, no idea why. It's really up to you to start over, If we start over, all information would be more up to date, but some solutions from the past may come in handy? thanks for posting this Oroshi ! Microsoft have just made PowerShell (a programming language developed by Jeffrey Snover and available in Windows 7, 8, 10 and other Windows operating systems) open source, and available to Linux and MacOS. Wow ! 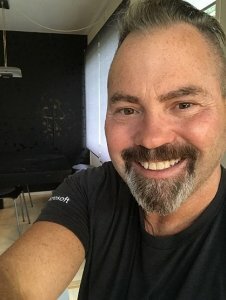 I use PowerShell at work to do many things, fixing problems and checking for particular settings, it's a really great programming language and anyone with a Windows computer (or now Linux or MacOS) can try it out. It will be made available on GiThub (production version shipped in nano-server), one codebase that runs on Windows and Linux with all the benefits of open source. 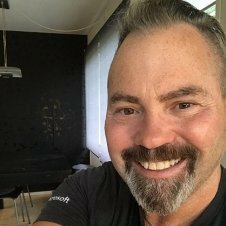 From the very beginning PowerShell was very community focused which has driven it to this day. To learn more about this incredible news, watch this video on Channel 9.
i got irritated with this computer (it hard locked when lid closed) so i just installed windows 7 on it, i'll install fedora on another laptop instead. sorry not following you, what do you mean a virtual console ? this is what it says. any ideas ?